38 “You have heard that it was said, ‘An eye for an eye and a tooth for a tooth.’ 39 But I tell you not to resist an evil person. But whoever slaps you on your right cheek, turn the other to him also. 40 If anyone wants to sue you and take away your tunic, let him have your cloak also. 41 And whoever compels you to go one mile, go with him two. 42 Give to him who asks you, and from him who wants to borrow from you do not turn away. Human nature cries out for justice from even the earliest age. One child slaps another, and receives a slap in return. An eye for an eye, a tooth for a tooth, a strike for a strike. If you don’t do this for me, then I won’t do it for you. It’s been a while since I last posted. . . So I have to apologize for that. We went on vacation to the Creation Museum and the Ark Encounter, and then it just seems like there’s been a lot of late nights and not as much time to sit down and actually put together a blog post. With that said, let’s jump back into our 1 Samuel narrative. We left off with Saul and David playing a dangerous game of cat-and-mouse: with Saul being the cat and David being the mouse. David is forced to flee here and there, running from stronghold to stronghold, wilderness to wilderness, never quite feeling secure from the grasp of the jealous King Saul. At one point Saul and his men were encircling David and his band, and it looked like the cat may have finally caught the mouse. But before that could happen, Saul received news that Israel was under attack, and the king realized he had more important things to worry about. So he hurried back to his job of taking care of the country, and David escaped to the strongholds in En Gedi. We all know what mercy is: not giving someone what they deserve. But I’ve never really thought about what that means for me. I know God has shown me mercy in not punishing me as I deserve, but how can I be showing mercy to others? I’m not in a position of authority where I can mete out merciful judgments left and right. 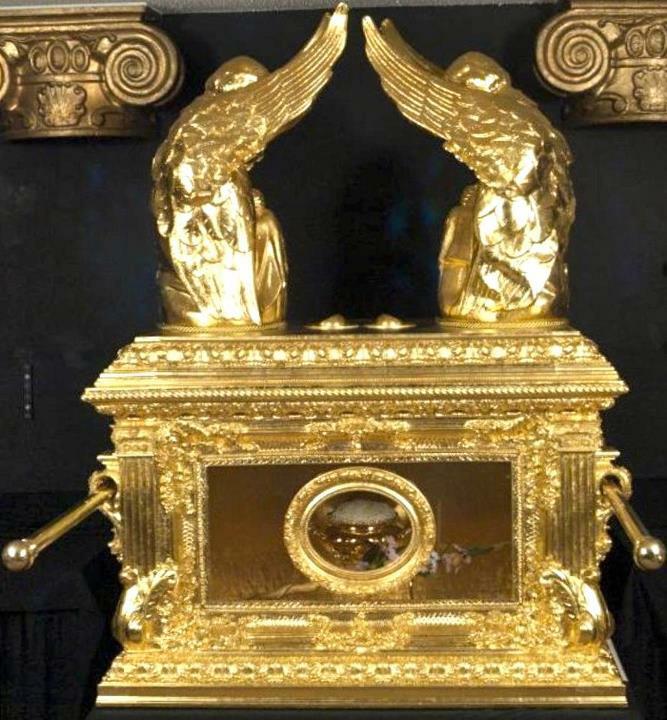 In the Old Testament, we read in Exodus of “the mercy seat,” which was actually part of the ark of the covenant. I counted 214 times that “mercy” is used in the Old Testament. It signifies not giving someone what they deserve – extending forgiveness instead of punishment. A close cousin is “grace,” but this word is only used 38 times in the Old Testament. 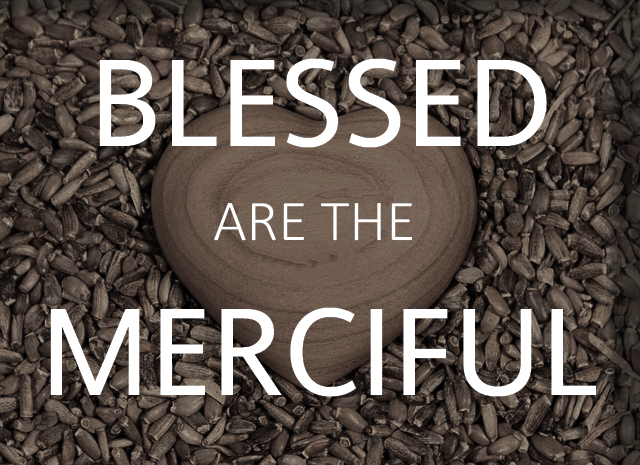 It takes the extra step over mercy, extending as a gift what is not deserved. Not just forgiveness, but more than that. In the New Testament, we see the counts reversed. While “mercy” is only mentioned 58 times, “grace” is mentioned 128 times. And now, instead of a mercy seat, we have a throne of grace. “Let us therefore come boldly to the throne of grace, that we may obtain mercy and find grace to help in time of need” (Heb. 4:16, NKJV). “For the law was given through Moses, but grace and truth came through Jesus Christ” (John 1:17). I just thought that was really neat – maybe you find that neat, too!